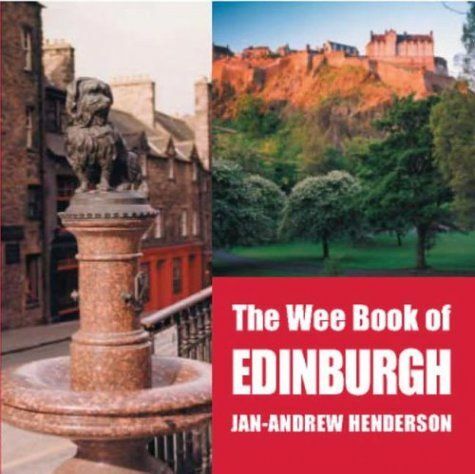 Auld Reekie or the Athens of the North? Edinburgh is a city of contrasts--a fact reflected in this unique collection of photographs taken over the last century. The Wee Book of Edinburgh is the perfect memento of the city.